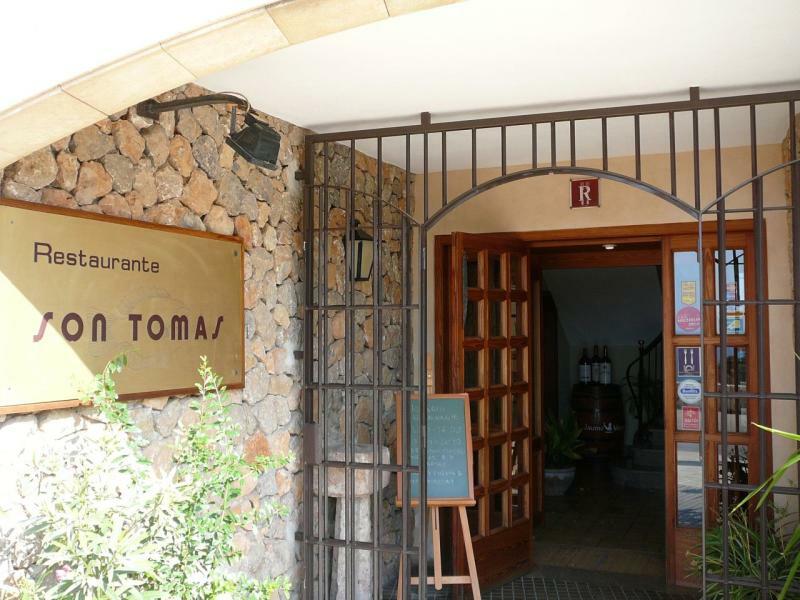 Son Tomas restaurant at Banyalbufar has been run by the Picornell-Funke family for almost 30 years. Set in the heart of the Sierra Tramuntana mountain range, Son Tomas commands a stunning position with a terrace to die for. 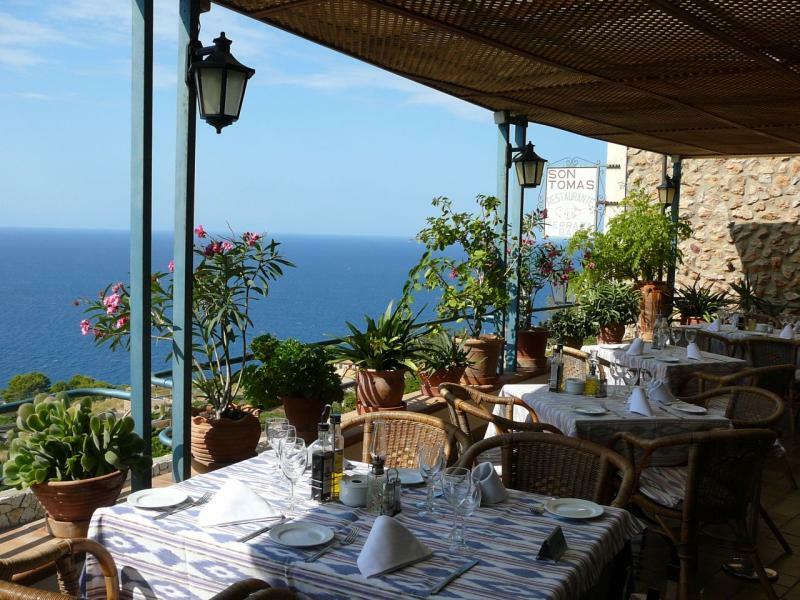 It has spectacular vistas of terraced hillsides and vineyards sweeping away to meet the view of the sea. The kitchen works to a repertoire of fresh fish and seafood, paellas, a favourite rice dish is made with lobster and vegetables are gathered from local gardens. 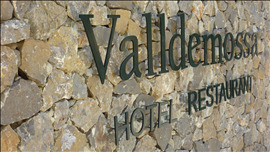 A good choice of Mallorcan wines include several from estates in Banyalbufar where the Malvasia grape, unique to the locality, made the town famous.